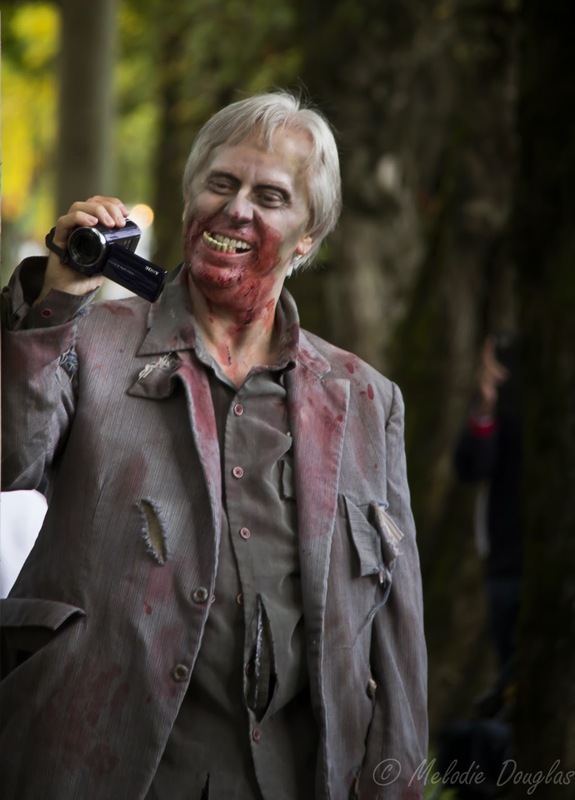 Melodie Douglas Art Blog: 205/365 Captured Moments - Fort Langley Taken Over by Zombies!!!! 205/365 Captured Moments - Fort Langley Taken Over by Zombies!!!! 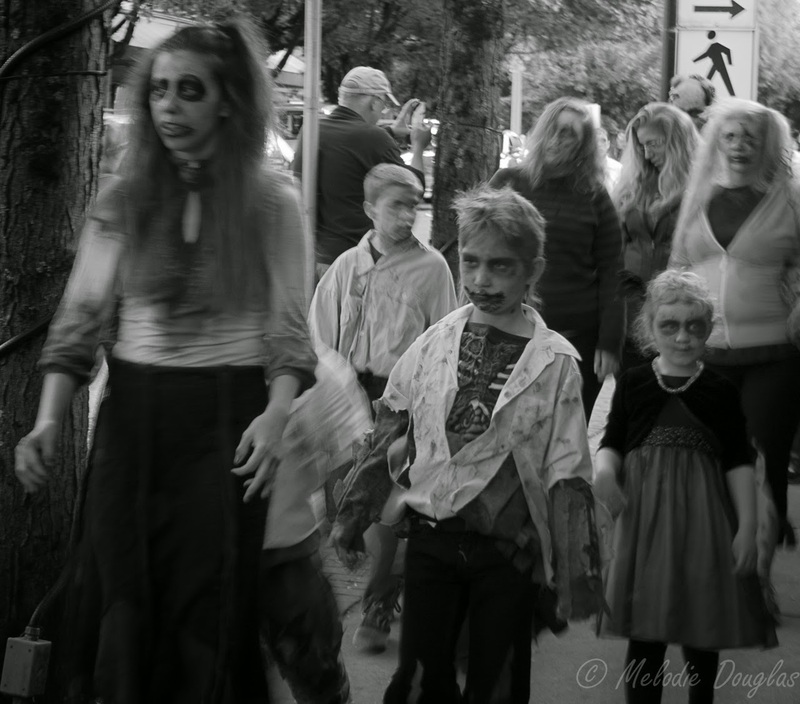 Today at approximately 3:00 PM the streets of Fort Langley were taken over by frightful zombies. Rumors are that the Fort Langley Studio was responsible for the rising up of the zombies. Shipping: Prompt, free shipping within Canada and the continental USA. International orders are welcome please email for shipping quote. Return policy: Buying art is a personal and subjective decision. 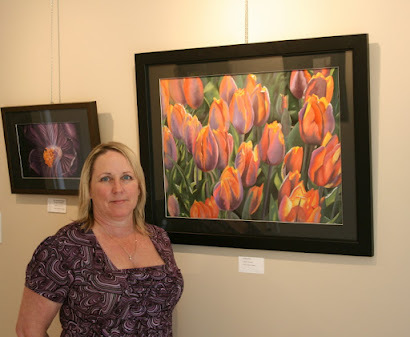 Whether this is your first or your fourth purchase, you are invited to "try out" one of my paintings. If you are anything less then thrilled, return it for a full refund.